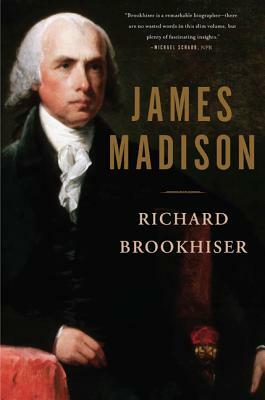 Richard Brookhiser is a senior editor of National Review and the author of eleven books, including What Would the Founders Do? and George Washington on Leadership. He lives in New York City.